Experts have long suggested that moving is one of the most stressful life events. Fortunately, careful planning and sensible packing can make the whole ordeal much easier. For your next relocation, don't forget to hire movers and use these packing tips. Weeks, or more ideally months, before your move, it pays to go through virtually every item in your house. As you go, you'll be deciding whether each item should be kept, tossed or donated. Moving is easier when you have fewer things to pack. Why bring the skis that you haven't used in a decade or that rice cooker that's been gathering dust since you received it as a gift? Get rid of disused or worn out items now so that you don't have to pack them for your move. Don't wait until the last minute to find reputable movers Manchester NH. They can either do your packing for you or provide valuable advice to make the chore much easier and more efficient. Typically, the company provides boxes, padding and blankets to keep even your most delicate and valuable items safe in transit. With their guidance, nothing will get lost or broken. If you are moving anything that is particularly large, valuable or delicate, you'll want to rely on New England movers to get the job done. They have the skills, materials and know-how that are necessary to move everything from oversized refrigerators to rare oil paintings. 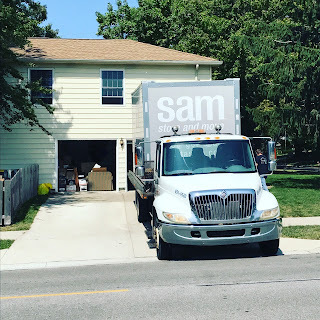 The job may involve building a custom crate and using deluxe padding materials, and your moving company is the perfect resource to get it done right. Packing most of your things yourself is an excellent way to save money on a move. However, it is imperative that you be smart about how you pack. For instance, it's never a good idea to fill a large box with heavy items. Use small boxes for heavier items such as books, and save those large boxes for lighter items like pillows, towels and blankets. Try not to leave empty spaces in the boxes as this will allow the items inside to shift and slide. Put clothing, towels or other soft items into open spaces to prevent this. Do your best not to mix the contents of various rooms in one box. This makes the unpacking process chaotic. Instead, keep everything from a certain room together, and clearly label each box as you finish packing it. This makes it easy for the movers to place the boxes in the right room at the new property. Also, be careful to fully seal each box with packing tape. This provides extra security against loss and breakage. Moving doesn't have to be stressful when it's done right. 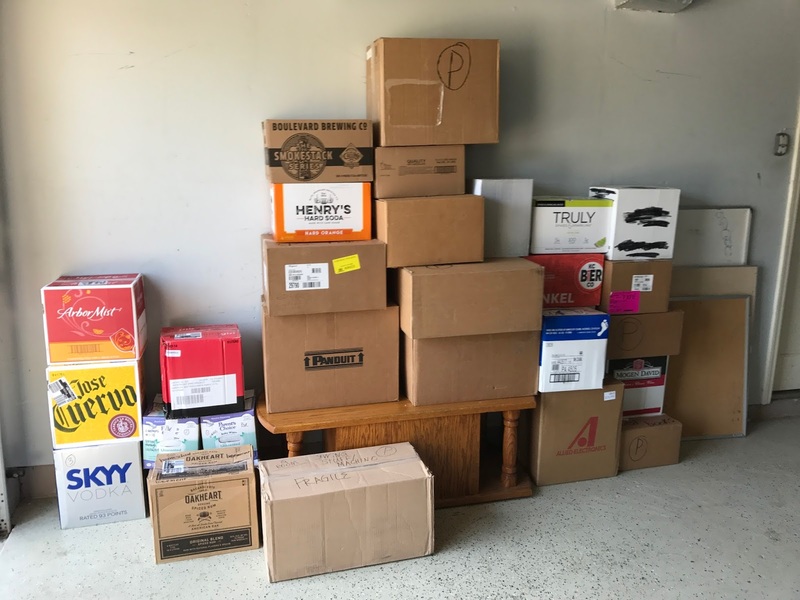 Use these sensible packing tips and a professional moving company for your next relocation. You won't regret it.